You may receive updates from Mobilization for Mumia, the creator of this petition. Drop the Appeal! 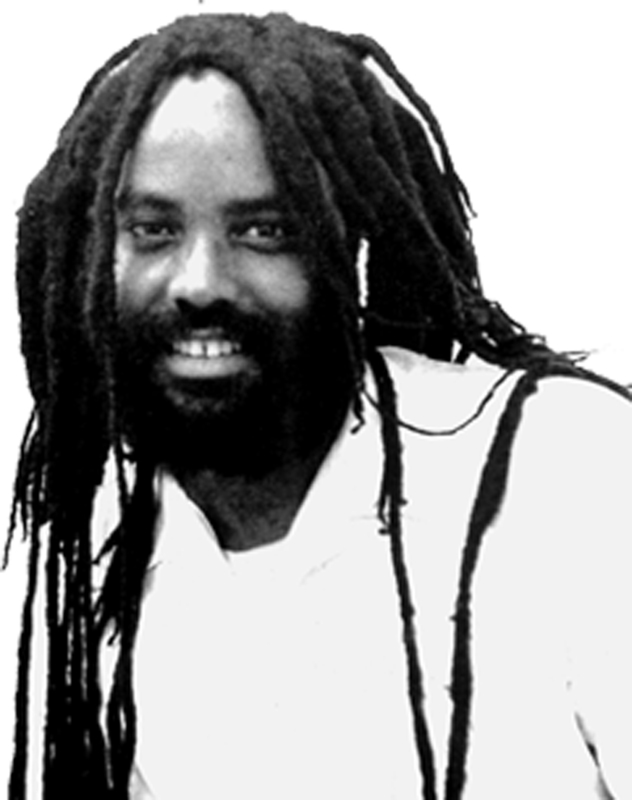 Release Mumia Abu-Jamal Now! On Jan 25, Philadelphia District Attorney Larry Krasner announced that he would contest the ruling of Judge Tucker that reinstated Mumia Abu-Jamal’s rights of appeal. On Feb. 6, a community delegation delivered the following letter to his office, signed by 14 organizations and 6 individuals who had campaigned, donated to or voted for him. We invite all those who are outraged at Krasner's decision to challenge Mumia's rights of appeal to add their name and circulate this petition widely. 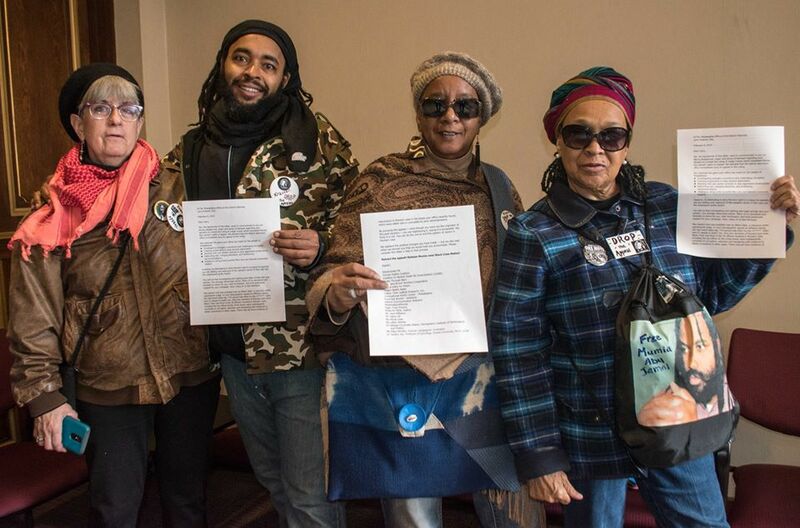 We, the signatories of this letter, want to communicate to you our strong disapproval, anger and sense of betrayal regarding your decision to contest the ruling of Judge Tucker which reinstated Mumia Abu-Jamal’s rights of appeal. We demand that the district attorney’s office immediately drop its appeal of the ruling. We celebrate the gains your office has made for the people of Philadelphia. However, by attempting to deny Mumia’s right to re-argue his appeals, you are stating your approval of the rampant racism in this case and the subsequent guilty verdict. You told us that investigating and righting past legal wrongs was your priority. You strongly disavowed racism. Many of us canvassed and knocked on doors for you, held fund raisers and built grass roots support for your campaign. You campaigned heavily in Black neighborhoods and those votes made the difference on election day, 2017. We’ve heard you speak at many events since you were elected. Now, many of us feel betrayed. Abu-Jamal’s trial was presided over by Albert Sabo, a notorious white supremacist judge. A court stenographer signed an affidavit saying she had heard Sabo say, “I’m gonna help them fry the n*****”. Sabo sent 31 people to death row. Only two members of Mumia’s jury were Black. Over one-third of the 35 officers involved in Mumia’s case, including the top officer at the crime scene, were subsequently convicted of corruption, extortion and tampering with evidence to obtain convictions in other cases. There may be more evidence of misconduct in Mumia’s case in the boxes your office recently found, which were either “lost” or concealed by prior administrations. By pursuing this appeal — even though you were not the originator of this past injustice — you are legitimizing it, saying it is acceptable. We think it is not. You can be the one to end this pattern of racism in Mumia’s case. We applaud the positive changes you have made — but we also said when we elected you that we would hold you accountable. Please consider this letter a step in that process. Drop the appeal! 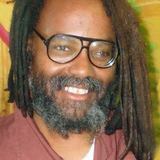 Release Mumia now! Black Lives Matter!